Several medicinal herbs and natural ingredients, some of which are well known and a part of Indian cuisine, can help in managing digestive problems the natural way. Today's lifestyle has several unhealthy facets such as lack of physical activity, poor sleep habits and consumption of unhealthy foods, including fast, processed and junk food. Hectic work schedules have increased stress levels (which, in turn, has led to disturbed sleep), unhealthy dietary habits such as eating either too much or too less, and, more often than not, not spending enough time to eat well. Smoking and alcoholism are other aspects that have led to health issues. The negative outcome of this stress-filled lifestyle is visible in the form of ill health, the most common being poor digestive health. This is worsened by the decreasing ability of the digestive system to function efficiently with age and handle digestive problems such as indigestion, bloating, flatulence and gastritis. According to Dr Rajesh Kumawat, Head - Medical Services and Clinical Development, The Himalaya Drug Company, digestive problems should not be ignored as they can cause irreversible complications in the long run. Several medicinal herbs and natural ingredients, some of which are well known and a part of Indian cuisine, can help in managing digestive problems the natural way. 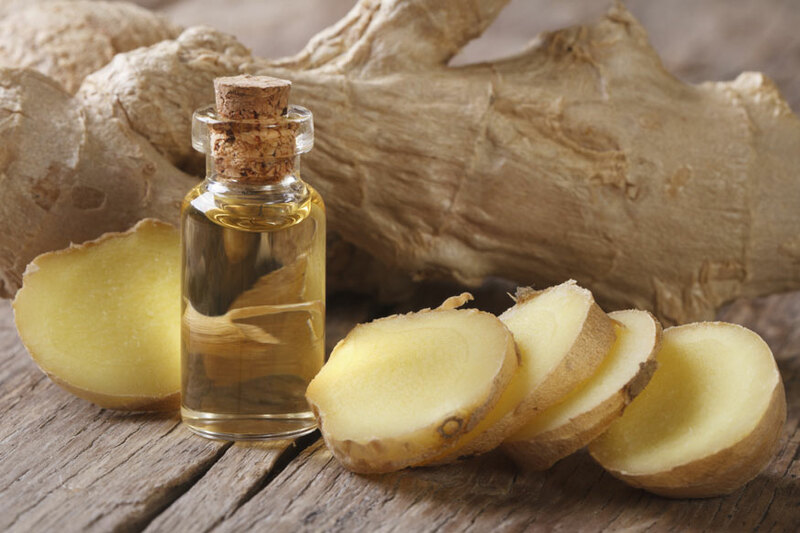 A common flavouring agent in the Indian kitchen, ginger has a pungent smell and a warming effect when consumed. It is a home remedy for indigestion, and stimulates gastric acids and digestive enzymes that improve digestion. Ginger also helps in expelling gas from the digestive system. A seasoning as well as flavouring agent, black pepper is a common spice. It contains a compound called Piperine that improves the absorption of nutrients. Black pepper improves the secretion of bile acids and thus the breakdown of foods. It also expels gas from the digestive system and hence is useful in curing flatulence, belching, etc. An effective Ayurvedic blend of fruits of three herbs -- amla (gooseberry), haritaki (chebulic myrobalan), bibhitaki (Belleric myrobalan), triphala is known for its health benefits. It prevents the accumulation of gas in the digestive system, improves the contractile movement of muscles of the digestive system and helps in the movement of food. Triphala also helps in curing indigestion. Commonly used as a mouth freshener, fennel seeds have several digestive system-friendly medicinal properties. It has an antispasmodic action that helps in relaxing the contracted intestinal muscles. Fennel seeds also help in expelling gas from the digestive system. An Ayurvedic preparation made from conch shell, shankha bhasma improves appetite and digestion, and also provides relief from digestive problems like gastritis and duodenitis. While these ingredients can be used individually or in combination for better management of digestive problems, it is always advisable to consult your doctor for appropriate dosage before taking them.